In 1985, construction began on the Veterans Memorial Bridge to replace the Main Street Bridge, which had stood since the early 1900s. The bridge was dedicated on November 11th, 1986. In that same year, Mary Anne Wray, who was an attorney with Farrish Johnson Law Office for many years, graduated from the University of Minnesota Law School. The first bridge across the Minnesota River connecting Mankato and North Mankato was an iron truss bridge constructed in 1897. It was replaced by an ornate concrete arch bridge in 1917. A flood control project involving the installation of levees and a flood wall along both sides of the river which required that the 1917 bridge be removed. In 1985 the US Army Corps of Engineers built the new Veterans Memorial Bridge. Veterans Memorial Bridge is unexpectedly long and has two spans over the Minnesota River, a span over the Union Pacific railroad tracks, a span over Riverfront Drive and two final spans over the public library parking lot. The east end of the Bridge was redeveloped in 2009, adding veterans’ memorial markers, new landscaping and sidewalks, and decorative lighting. Mary Anne Wray earned her Bachelor of Arts Degree in Psychology from Northwestern University before earning her Masters in Family Therapy from the University of Wisconsin—Menomonie. She worked in child protective services in Wisconsin before moving to Northfield, Minnesota. She then attended the University of Minnesota Law School, adding knowledge of the law as another way to help families through difficult times. She graduated in 1985. Mary Anne accepted a position with Farrish Johnson Law Office to practice exclusively in family law. She strove to negotiate issues in a fair and minimally expensive way, without doing unnecessary damage to relationships that continue after the legal part of the case. Also in 1985, Madelia business owner, Everett Christensen, Jr., purchased the what would become known as the Christensen Building. Built in 1872 by one of Madelia’s earliest settlers, William Estes, it is believed to be the first brick building in the county and was originally a general merchandise store. The Christensen Building was extensively restored and now houses a unique two-room hotel and is home to the Chamber and Visitors Bureau. Farrish Johnson’s Madelia office is situated across the street and to the east of the Christensen Building. Also in Madelia, the Farmers State Bank completely restored what is now known as the Pioneer Bank Building in 1985. The building was built in 1872 as the first courthouse for the county. It was the first building in the county to be listed on the National Register of Historic Places. 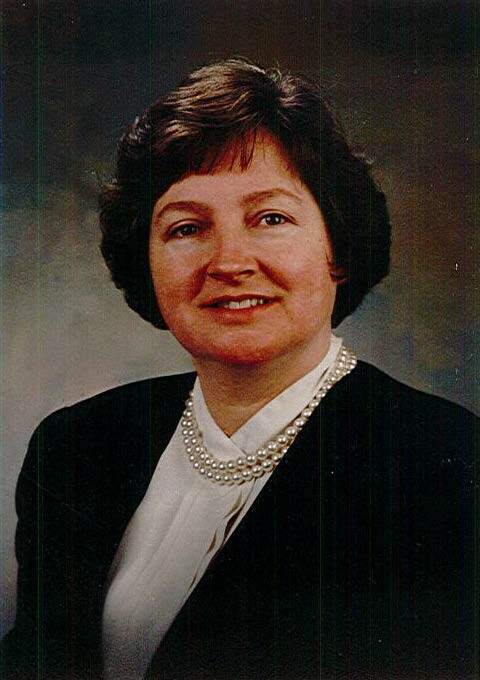 Mary Anne was a member of the Sixth District and Minnesota State Bar Associations and was Family Law Chair from 1994-1995. She was named leading attorney by Law and Leading Attorneys. Mary Anne retired from the practice of law in 2017, after 32 years of practice. Farrish Johnson attorneys Amy Sauter and Kenzie Corrow were fortunate to be mentored by Mary Anne prior to her retirement. They continue her legacy of advocating for their clients and seeking resolutions that align with each client’s rights and interests. Mary Anne and her husband, Jerome, lived on Lake Washington and had two children. They were married for 42 years until Jerome passed away in 2011. Now retired, Mary Anne enjoys gardening, reading and spending time with her family, in particular her three granddaughters. 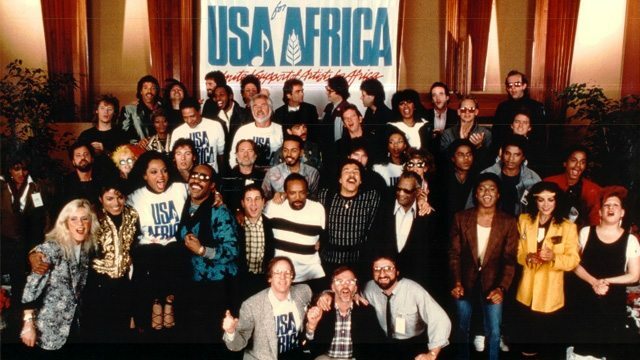 January 28, 1985: Charity single “We are the World” is recorded by supergroup USA for Africa and includes Michael Jackson, Lionel Richie, Stevie Wonder, Tina Turner, Diana Ross, Cyndi Lauper and many others. We are the World sold over 20 million copies, won numerous awards including three Grammys, and raised $63 million for humanitarian aid. February 14, 1985: 21-year-old singer Whitney Houston releases her debut album, “Whitney Houston.” She went on to win the Grammy Award Best Pop Vocal Performance, Female 1986 and Billboard Album of the Year 1986. March 11, 1985: Mikhail Gorbachev becomes the leader of the Soviet Union after the death of former leader Konstantin Chernenko. Gorbachev becomes a transformative figure in the USSR as he ushers in new domestic and foreign policy reforms in an attempt to salvage the crumbling Communist system. June 27, 1985: Route 66 is removed from the United States Highway System. Established in 1926, Route 66 was one of the first highways created in the United States Highway System. 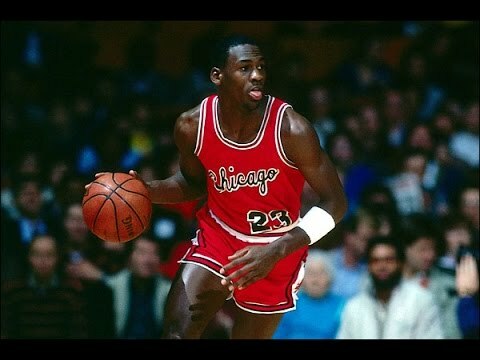 The iconic road spanned a total of 2,448 miles from Chicago, IL, to Santa Monica, CA. It fell into disrepair as it was replaced by the Interstate system. August 17, 1985: More than 1,400 meatpackers walk off the job at the Geo. A. Hormel and Co.’s main plant in Austin, MN, in a bitter strike that lasted just over a year. 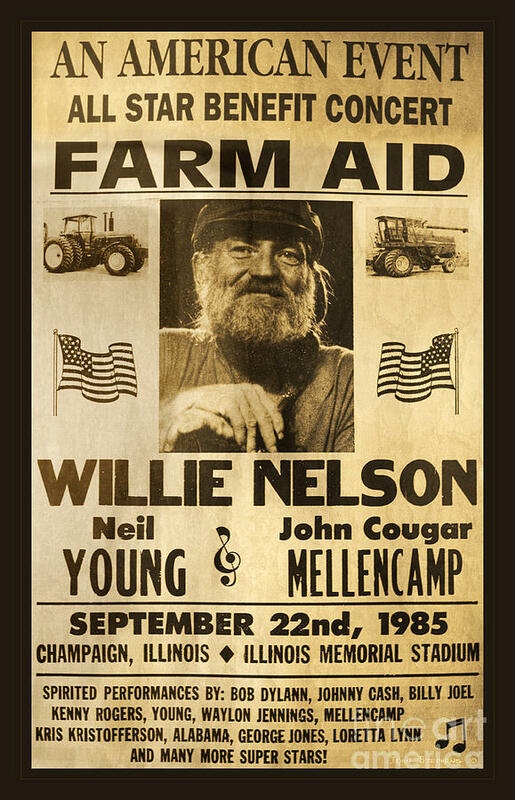 September 22, 1985: The first Farm Aid concert is held, organized by Willie Nelson, Neil Young and John Mellencamp, to raise money for family farmers in the United States. November 19, 1985: In Geneva, U.S. President Ronald Reagan and Soviet Union leader Mikhail Gorbachev meet for the first time. 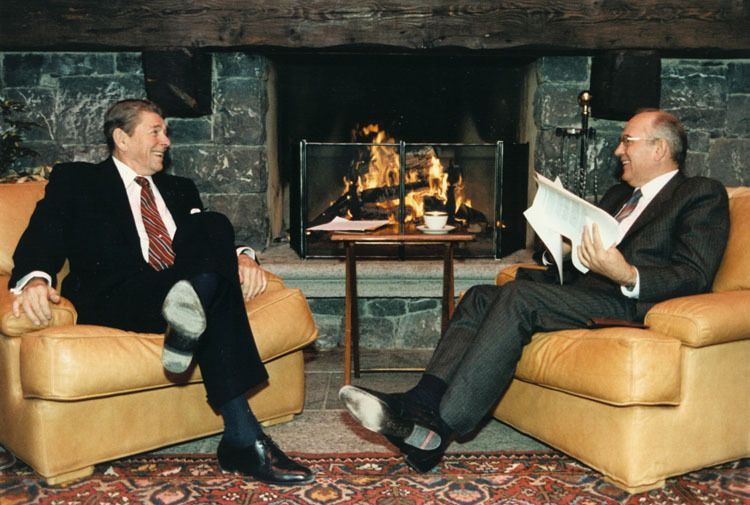 President Regan and General Secretary Gorbachev in Geneva. December 19, 1985: In Minneapolis, Mary Lund becomes the first women to receive a Jarvik VII artificial heart; she received a human heart transplant 45 days later. 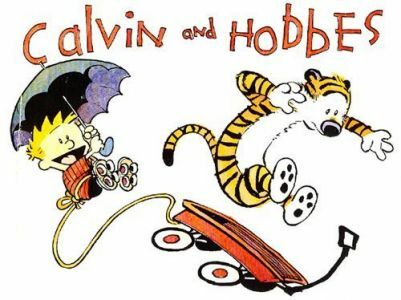 1985: Popular films include Back to the Future, Out of Africa, The Color Purple, The Goonies, The Breakfast Club, and Pale Rider. On television, Moonlighting, Mr. Belvedere, The Golden Girls, Growing Pains, and MacGyver premier.